Justin started at the academy two years ago so he could better prepare himself for college by playing with other strong players and great coaches. He has spent many hours training hard and developing his game and he credits Paul for being instrumental in his success. Justin’s wit and sense of humor set him apart and always put a smile on your face. He is an extremely bright young man who is passionate about helping others. Justin’s favorite experiences at the academy have been the trip to Universal and the close friendships he has made. He has also developed a special bond with his coach Paul and cherishes the time they have spent working together. 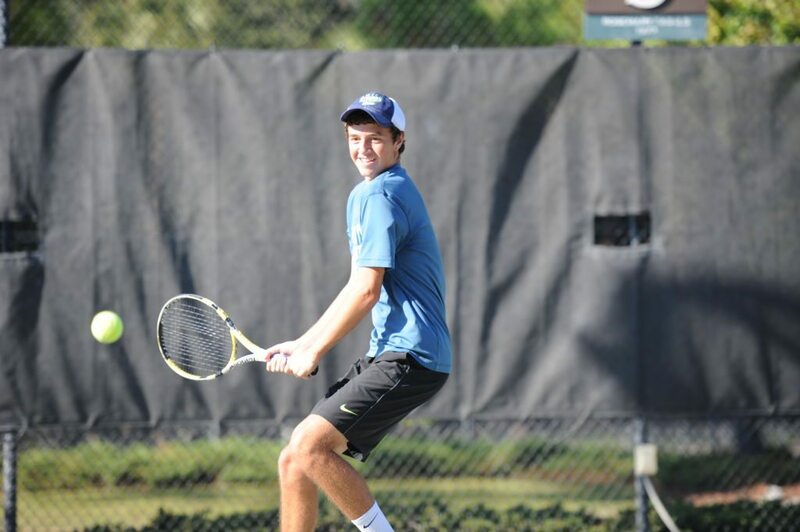 Winning the State Championship at Hilton Head Prep two years in a row is Justin’s favorite athletic accomplishment. Being a contributing and important part of such a successful team was not only an inspiring experience but also one of the most rewarding times in his tennis career! 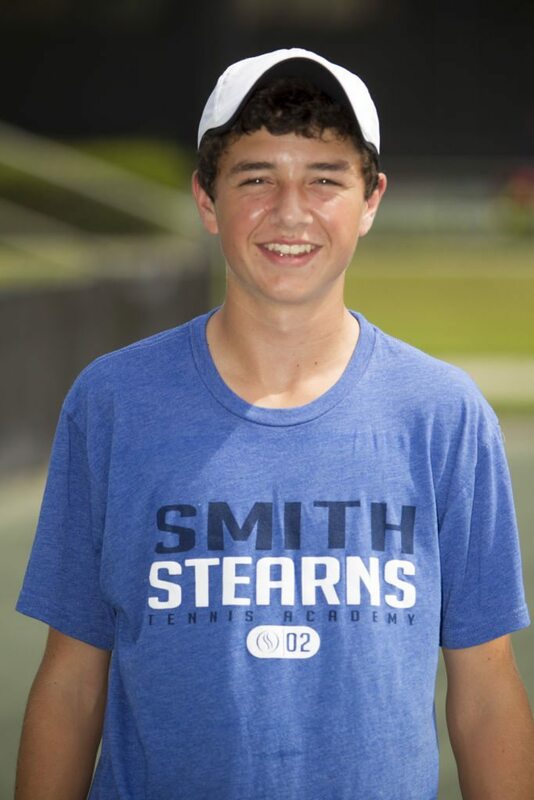 It has inspired him to play competitive collegiate tennis and hopefully help his new team to great success in the future! Justin is also a well-rounded student athlete. He is an extremely gifted artist and has been offered an art scholarship in college. Justin also goes out of his way to immerse himself in the community and help out people in need, volunteering in numerous places during his time off. He is a caring and empathetic young man and strives to help others feel good about themselves. 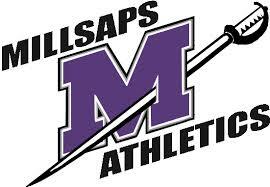 Justin will be attending Millsaps College in the Fall as a member of their men’s tennis team. He chose Millsaps because of the great balance of academics and athletics as well as wanting to play for head coach Jason Box. Justin is really looking forward to being a part of the team and competing alongside his future teammates. We are sure Justin will continue to have great success at Millsaps and hopefully lead his team to more championships!